According to the housing development plan for 2016-2020 with orientation until 2025, that was approved by the HCMC People’s Committee on November 19, the city will not approve construction of new high-rise apartments in inner city areas (District 1 and 3) until 2020. Projects already approved and under construction will continue as usual. The city will also prioritize projects repairing or renovating 50 percent of 474 old apartment complexes constructed before 1975. 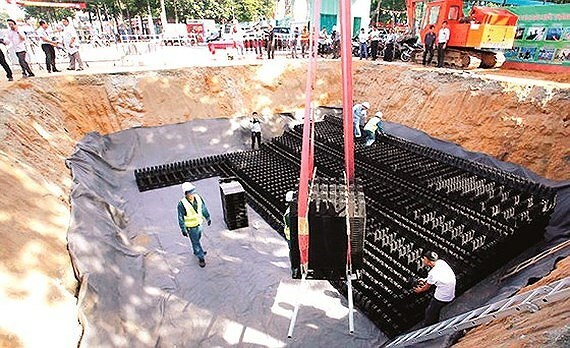 The Ho Chi Minh City Steering Center of the Urban Flood Control Program and related agencies evaluated the effectiveness of the reservoir proposing in building seven underground reservoirs using Japanese Cross-Wave technology. The construction will start now to 2020. Specifically, a reservoir in Hoang Van Thu Park in Tan Binh District could accommodate 5,000 cubic meters of rainwater. 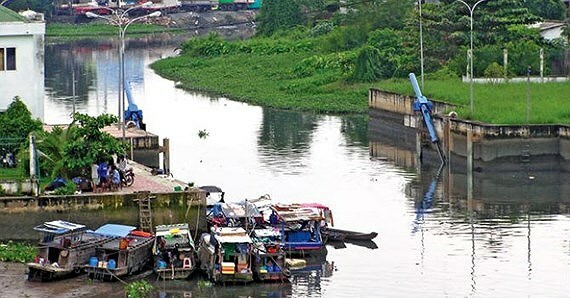 Standing Deputy Chairman of the Ho Chi Minh City People’s Committee Tran Vinh Tuyen had a meeting with the city’s departments, agencies to listen to plan to invest in Xuyen Tan canal project as per conclusion of the HCMC’s Party Committee’s Standing Board to the projects along canals. Total investment capital is estimated to reach VND 8,7trillion. Of these, total clearance and compensation, resettlement payments will be VND 3trillion. Binh Thanh authority said over 700 resettlement houses in the district are ready for households under this project. 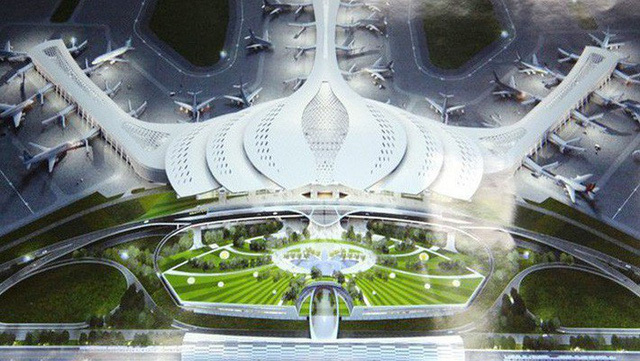 Work on Vietnam’s biggest airport would start in 2020 and it will become operational in 2025, the Airports Corporation of Vietnam (ACV) says. ACV, which manages and operates civil airports in the country, also says that it will complete business appraisals and feasibility reports for submission to the National Assembly for approval in October 2019. Hanoi plans to build a US$500 million multifunctional entertainment complex with a horse racing course in Soc Son district. 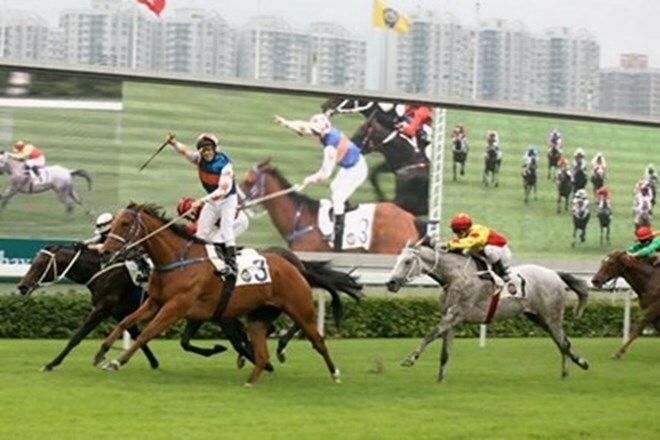 The horse racing track is expected to boost local tourism. Once operational, the project is expected to create considerable regular income for the city’s budget, while creating about 5,000 direct jobs. The project’s support activities are expected to draw other 20,000-25,000 labourers. 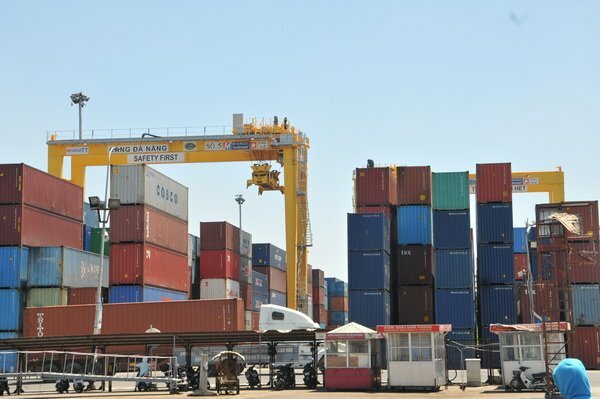 By 2050, the 120-year-old Tien Sa Port, the largest deep-water port in Da Nang city, will serve merely as a service and tourism port, while Lien Chieu port, which is still on paper, would become an international port with a capacity of 46 million tons per annum. 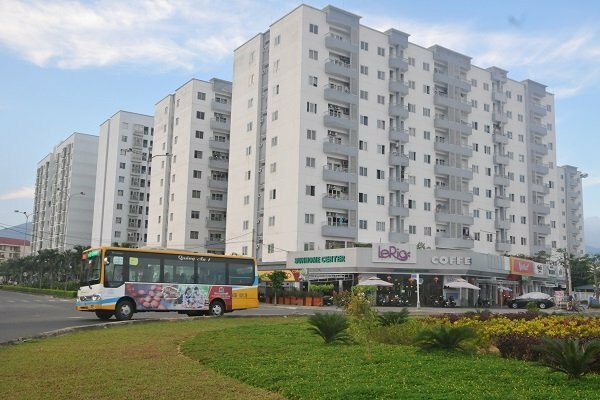 Laborers working at industrial zones in the central coastal city of Danang are to receive priority when purchasing houses, in line with the municipal government’s latest document stipulating criteria for selecting subjects to hire and buy budget houses funded by extra-budgetary sources in Danang City. Portuguese women’s accessories brand Parfois has opened its first store in Vietnam, inside the Vincom Landmark 81 in Ho Chi Minh City. Prices range from VND199,000 (US$8.50) for accessories and US$31 for handbags, which is considered reasonable for a European brand in the Vietnamese market. More than 400 customers queued up for the opening day. With Asia’s business community increasingly resigned to a lengthy trade war between Beijing and Washington, Vietnam has picked up some business from its northern neighbour. 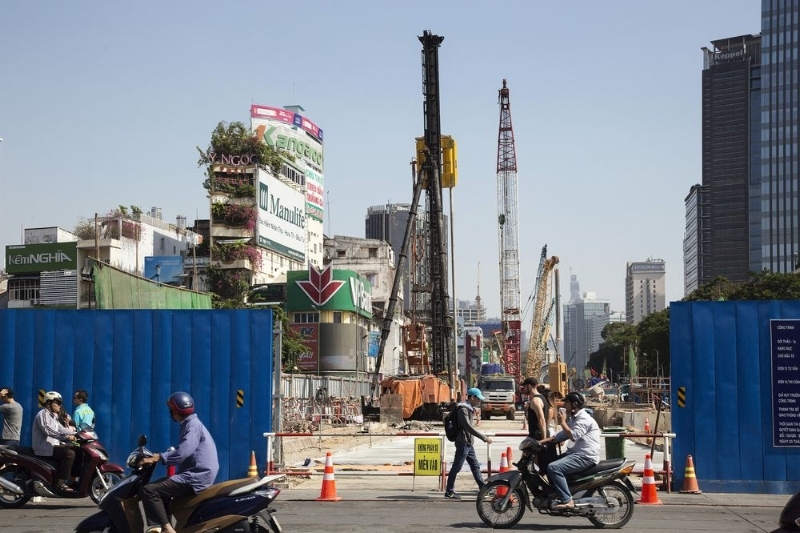 While outsourcing to Vietnam is nothing new – the country received US$35.88 billion in foreign direct investment (FDI) last year, according to government statistics – Chinese firms are increasingly citing the trade war as a motivation to move south. The global equity selloff has helped make Vietnam a lot more attractive to at least one London-based fund manager. 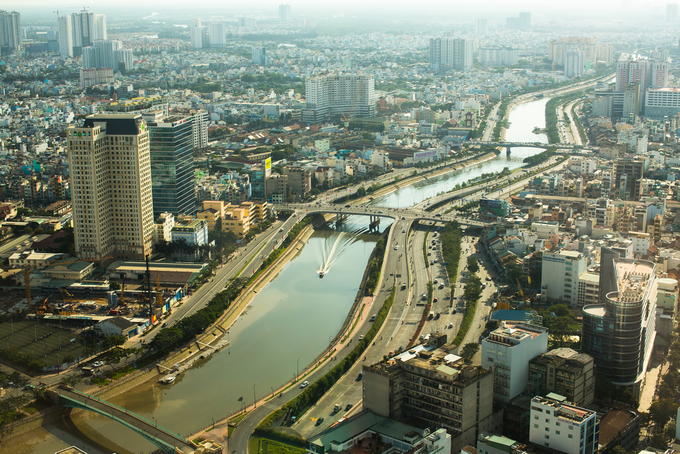 Ashmore Group Plc has doubled its exposure to Vietnamese stocks since the end of the first quarter, according to fund manager Andrew Brudenell. The group, which managed US$76.4 billion as of end-September, now sees the country’s banking sector and some consumer stocks as notably cheaper.